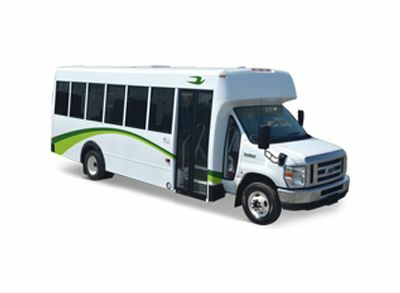 Moving people where they need to go — whether it's across the state or across town — takes reliable transportation. 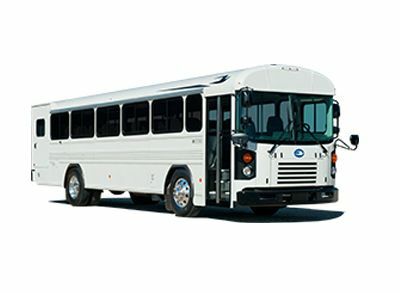 Gregory Poole Bus Sales is proud to be your source for new buses by Blue Bird. 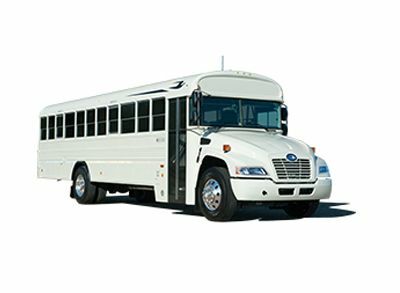 Blue Bird Vision buses update the company's most popular platform for the 21st century, with a cowled-chassis design that permits improved maneuverability and operator comfort. 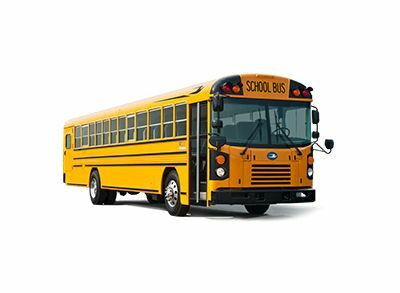 Blue Bird All-American buses are an American classic — trusted by school boards across the country and known for their serviceability, reliability and performance. 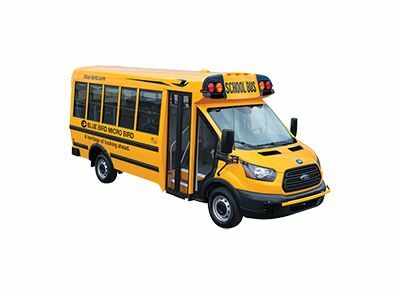 Micro Bird buses provide seating for up to 30, with a small, fuel-efficient chassis that is easy to drive and train new operators on. 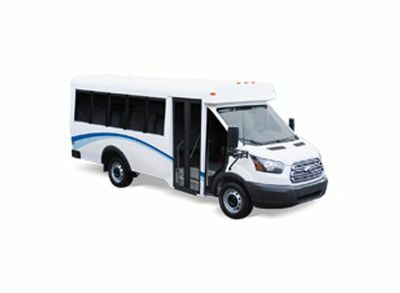 Each new Blue Bird bus can be customized to suit your needs with additional seating, washroom facilities, storage racks, accessibility features and more. 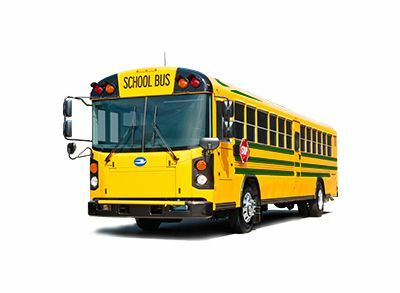 With multiple powertrain options — including environmentally friendly electric and alternative fuel models — a new Blue Bird bus is an excellent choice for any application. 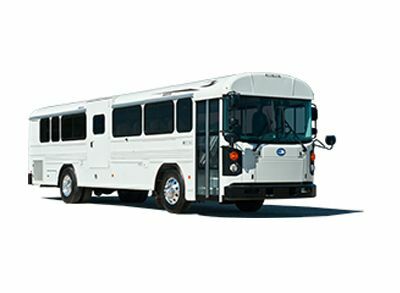 Modify a new Blue Bird bus for any shuttle, transit, charter, para-transit or specialty vehicle application. 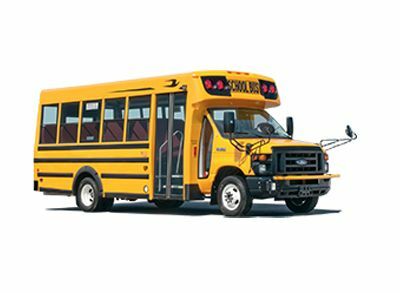 Learn more about your options by speaking with a Gregory Poole Bus Sales representative. 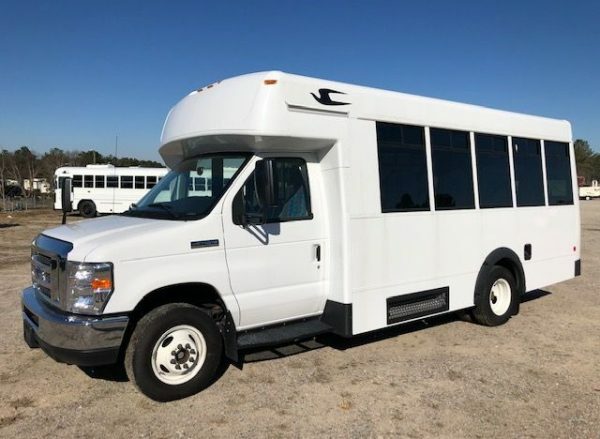 Gregory Poole Bus Sales has full-service repair and maintenance facilities in Garner, Mebane and Fayetteville — as well as mobile repair capabilities throughout North Carolina. 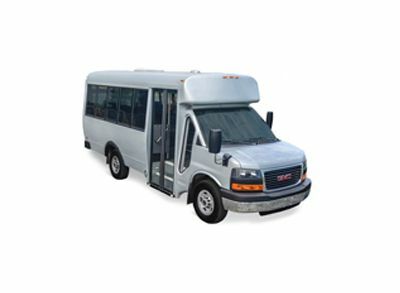 Our team includes over 25 technicians, ensuring we can take on any job quickly. 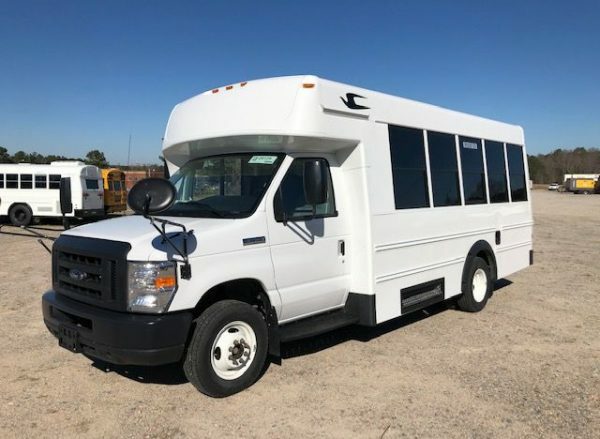 When you buy a new bus from us, we'll put together a maintenance schedule that maintains your warranty and extends the life of your investment. 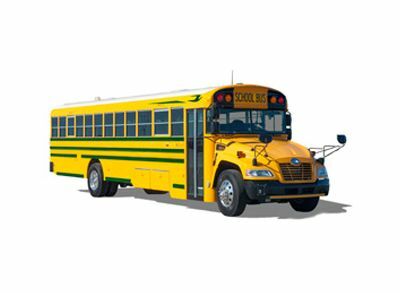 We can also supply genuine parts — often within 24 hours — as well as diagnostic technologies and more. 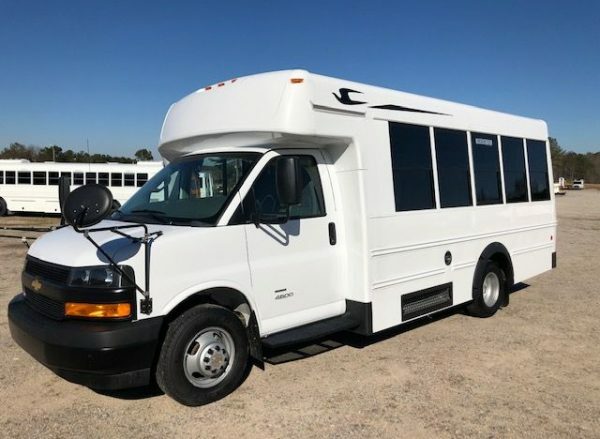 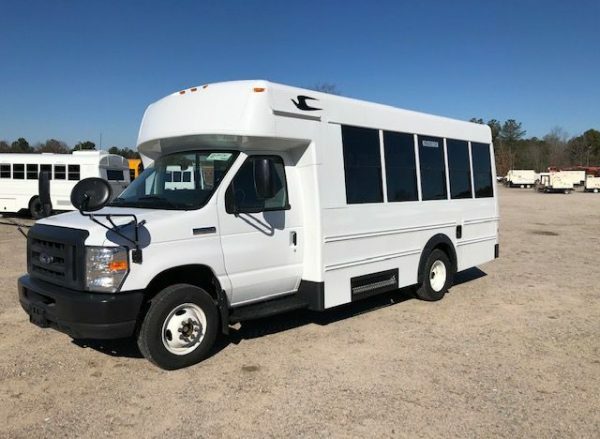 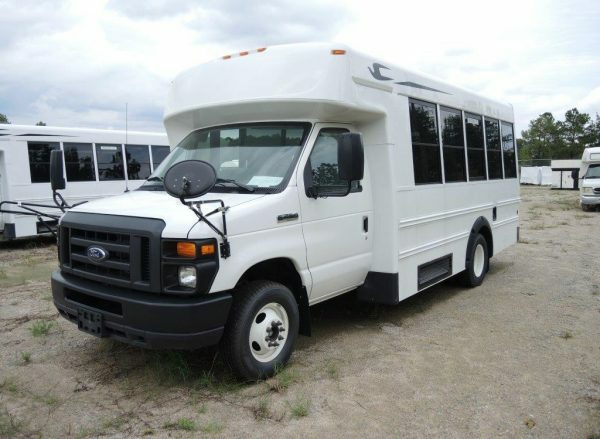 Browse our new buses for sale from Gregory Poole Bus Sales on this page. 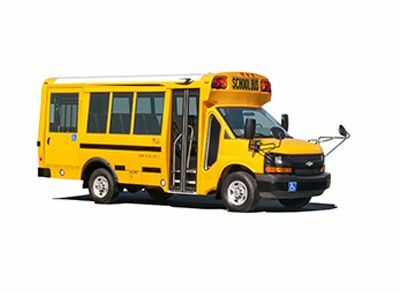 To arrange a consultation or speak with a representative directly, contact us today!